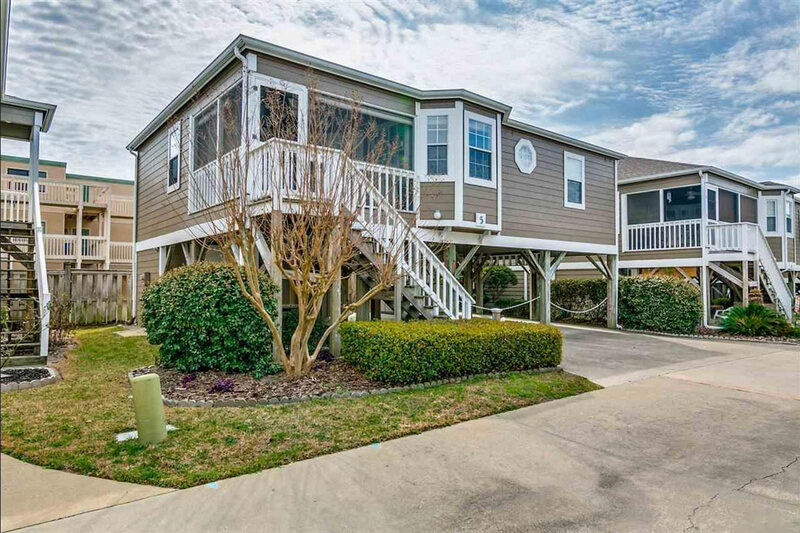 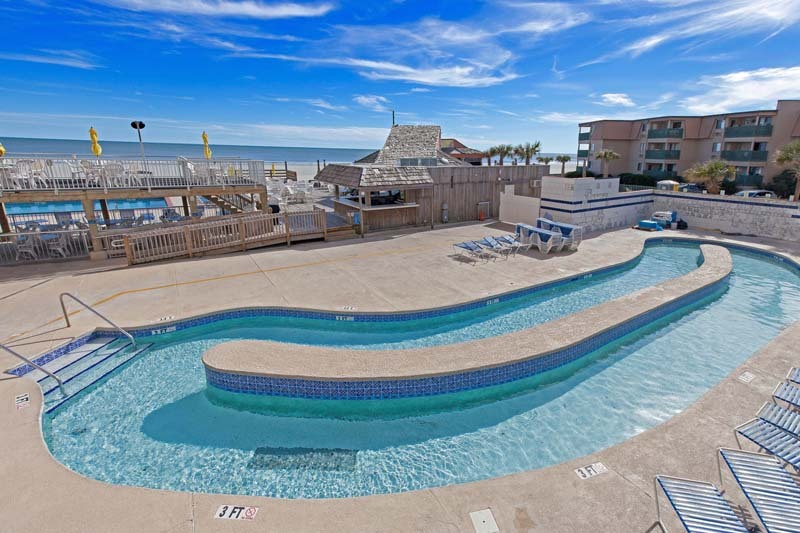 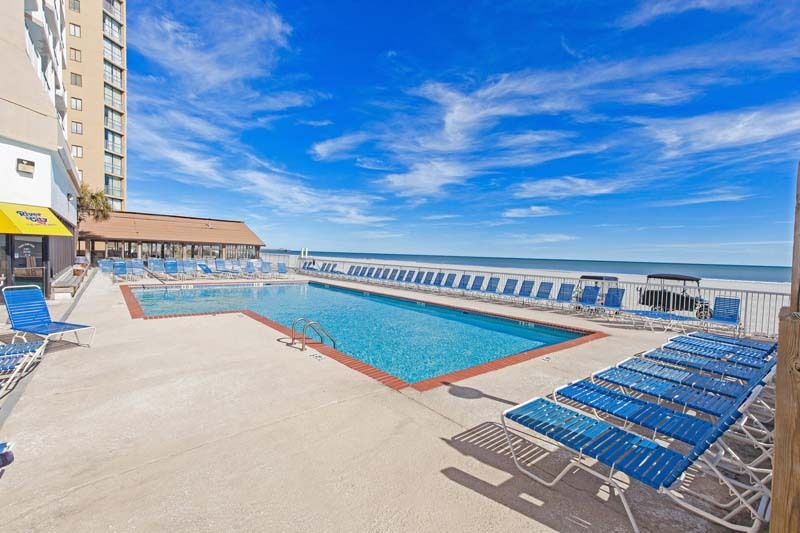 Enjoy convenience and great location right on the beach with a vacation to Sands Ocean Club. 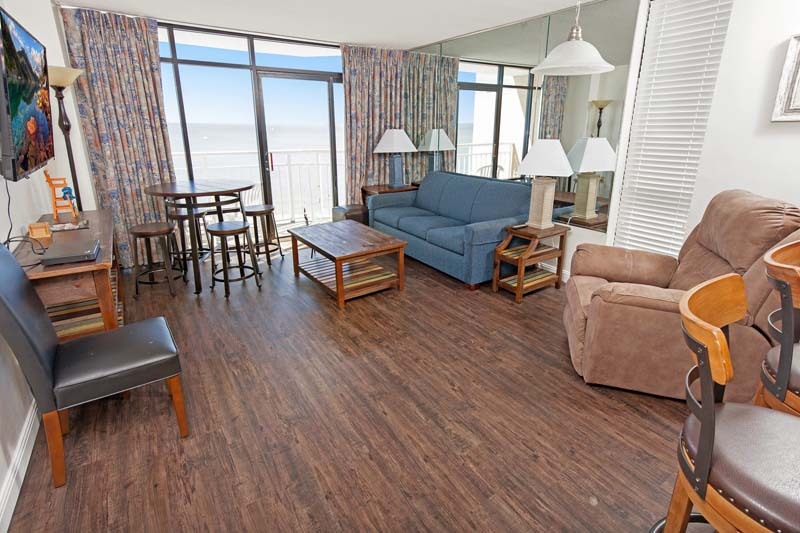 Our condo is an effeciency unit with an oceanview from a private balcony area. 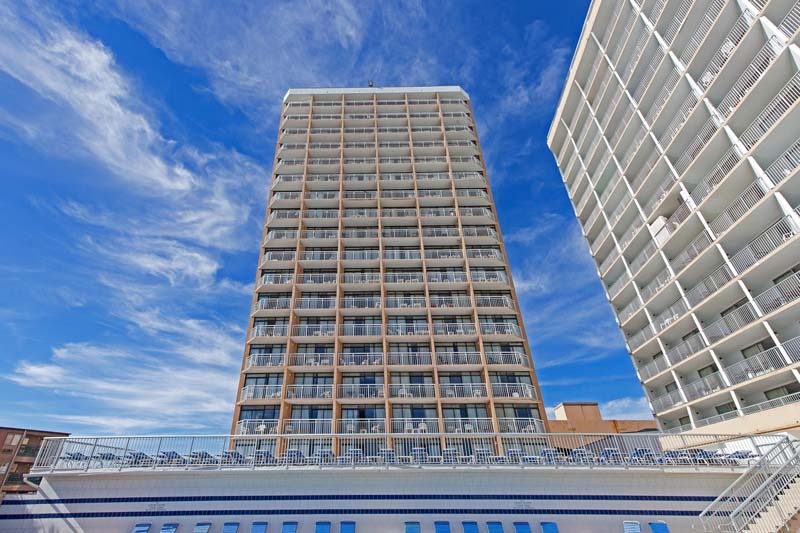 The condo offers a nicely -equipped kitchenette, TV with cable and complimentary WiFi. 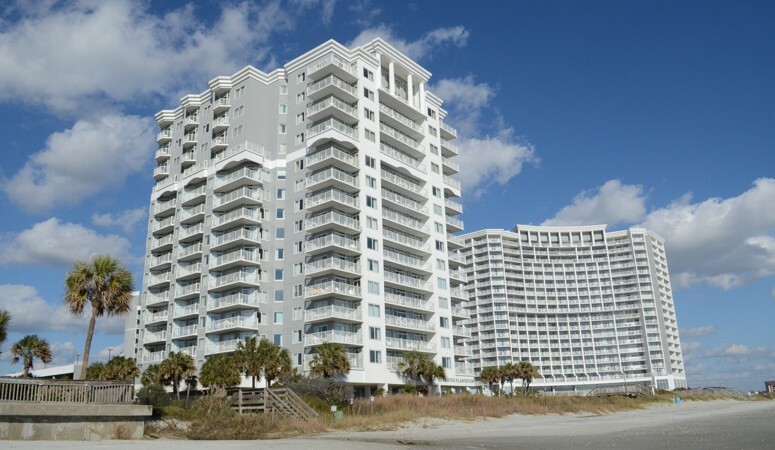 The bedding in the unit consists of two full beds, providing a max occupancy of four guests. 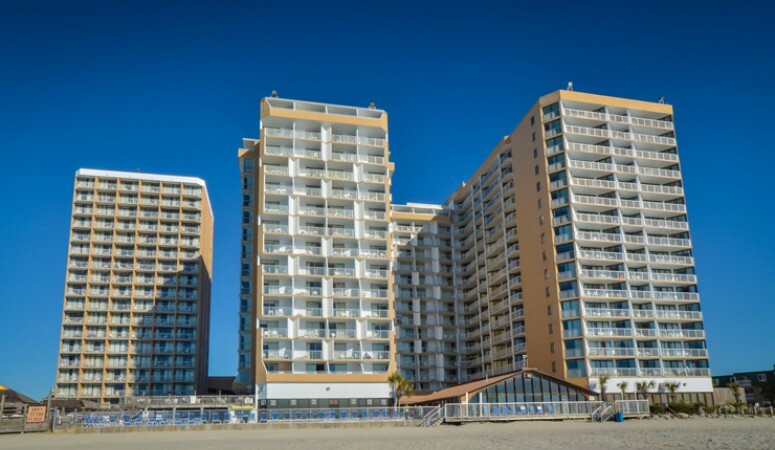 2 BEDROOM / 2 BATH CONDO - OCEANFRONT For a spectacular view and location, at an affordable rate, vacation at Sands Ocean Club 1640. 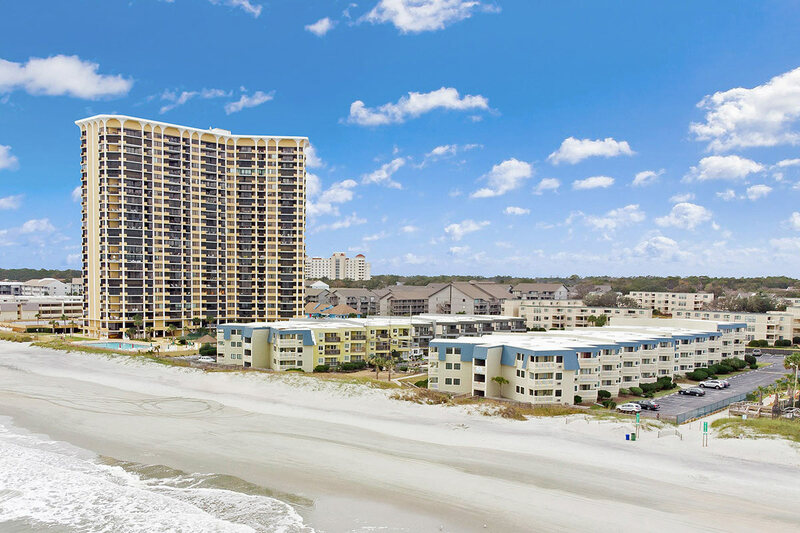 This condo offers all of your basic needs of a home away from home while boasting a breathtaking oceanfront view from it's 16th floor balcony. 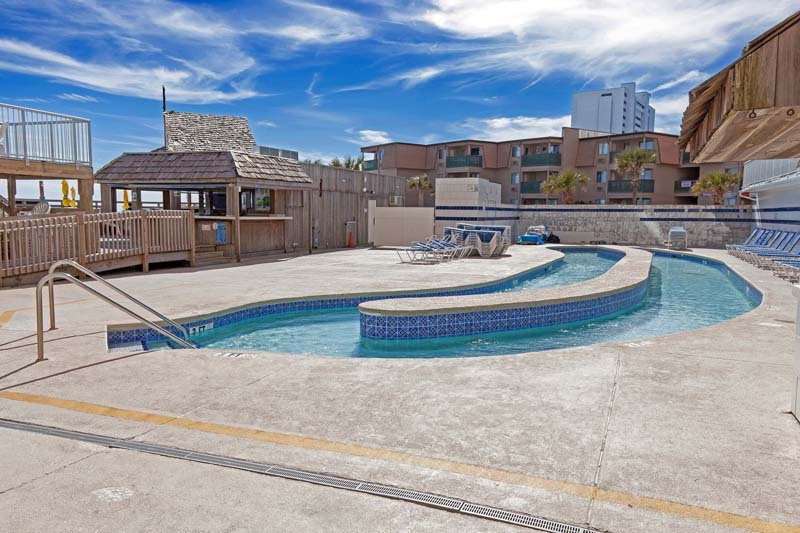 Spacious accommodations with 2 bedrooms, each with two double beds, 2 baths and a comfortable living area with flatscreen TV, cable, and complimentary WiFi access. 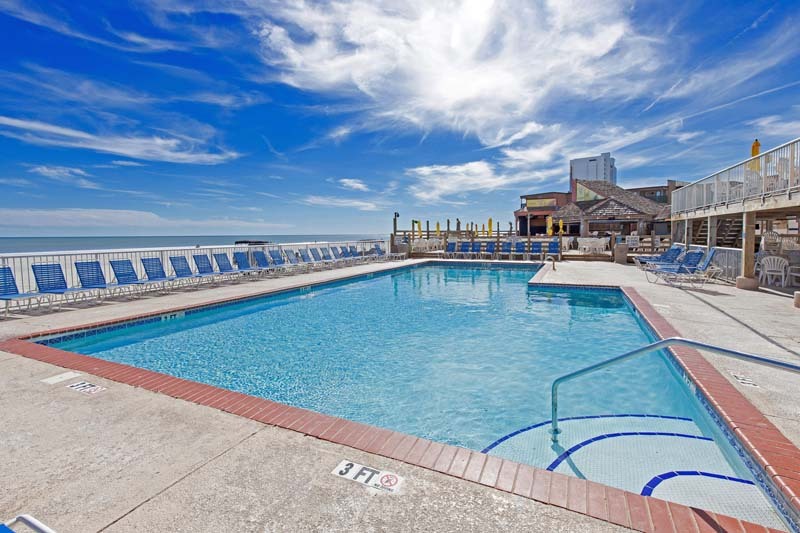 Enjoy the amenities offered on-site, which include indoor and outdoor pools, Jacuzzi and lazy river. 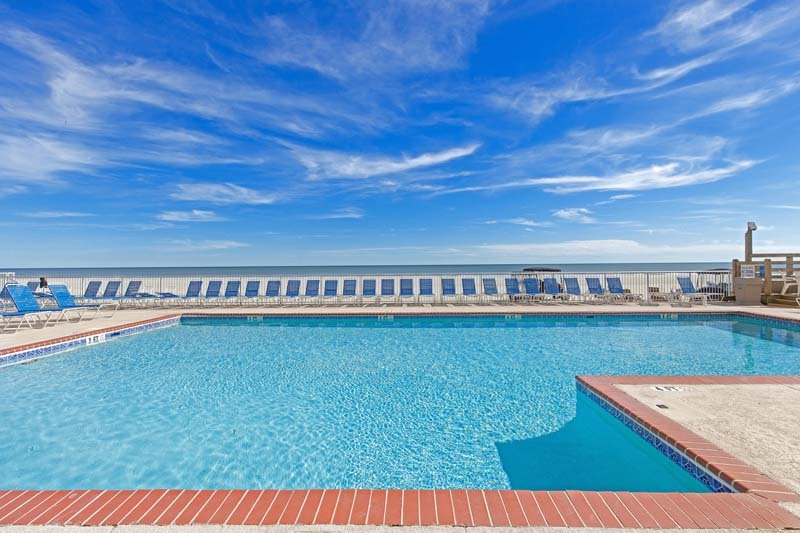 Efficiency and great location combine to give you a wonderful beach vacation in Sands Ocean Club Unit 1131!